There`s always Power Supply unit ac dc to meet your request. This is a 3 phase Ac Source System 6kVA. Extra wide frequency adjustment from 15Hz to 1000Hz.Built-in standard IEC61000-4-11 for you to use directly so as to save editing time. 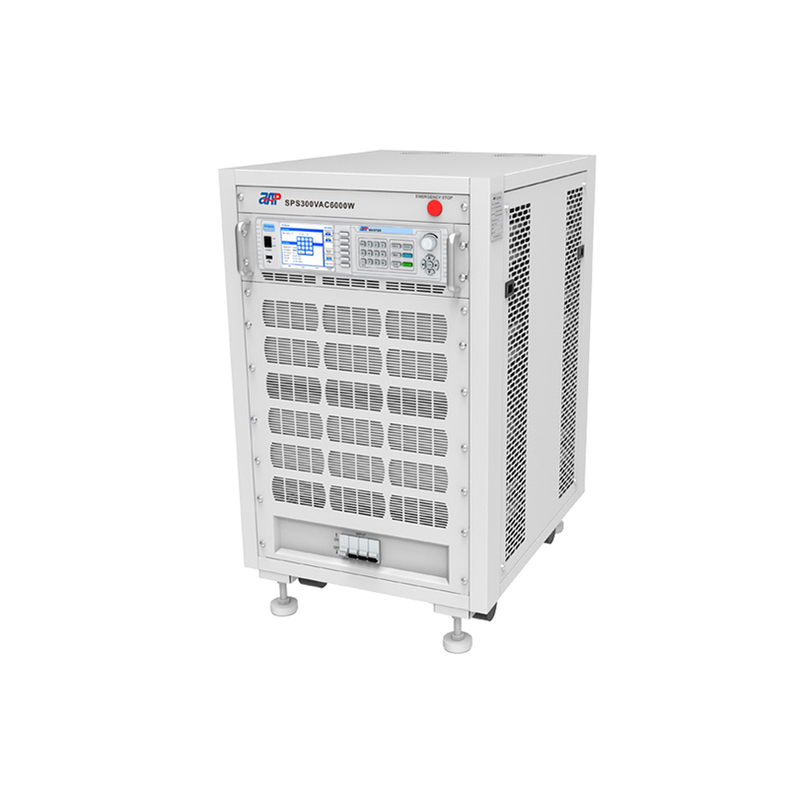 The LIST/PULSE/STEP mode can do simple time setting and circulation setting, which is well suited for power line disturbance simulation test. 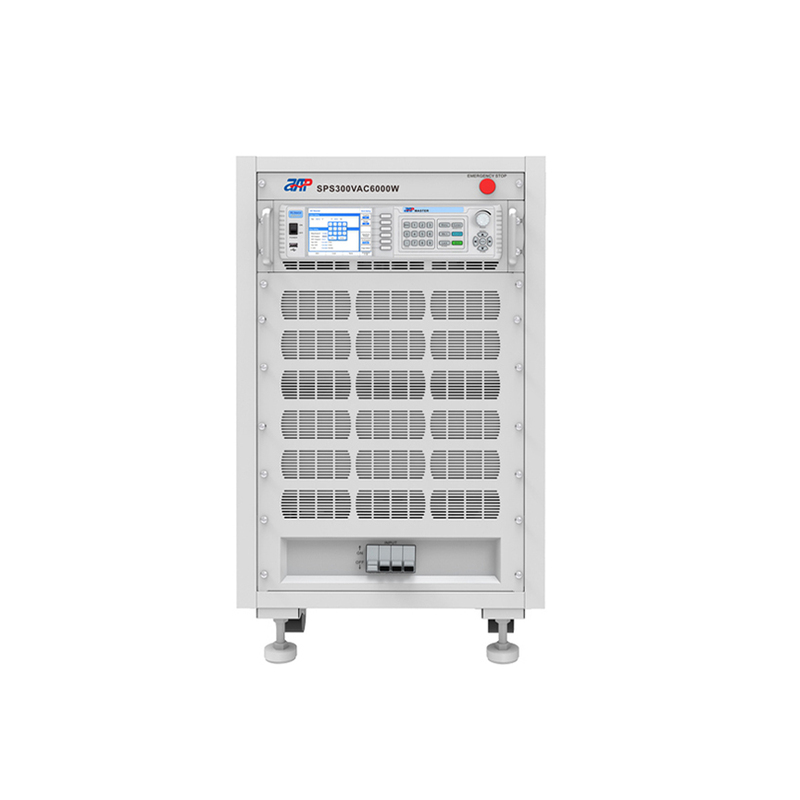 Looking for ideal Programmable Ac Current Source Manufacturer & supplier ? We have a wide selection at great prices to help you get creative. 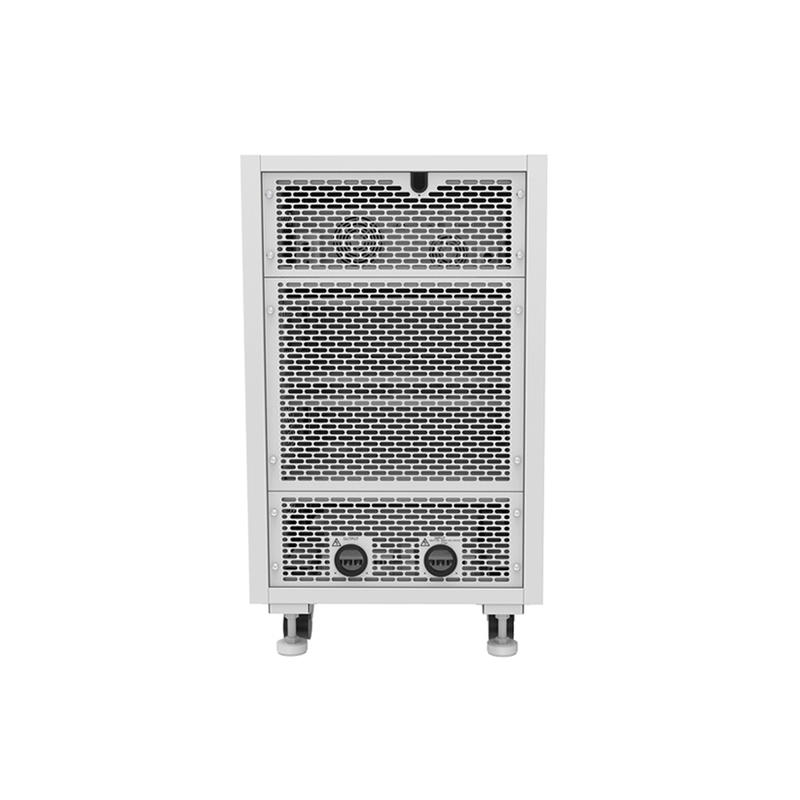 All the Power Supply Unit Ac Dc are quality guaranteed. We are China Origin Factory of Usa Power Supply. If you have any question, please feel free to contact us.